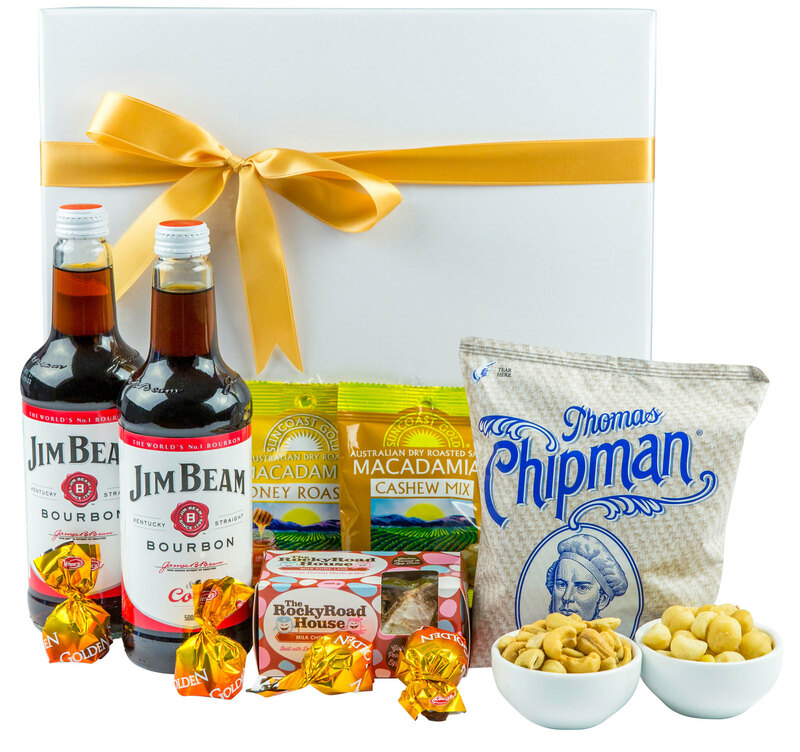 A great selection of bourbon & treats! 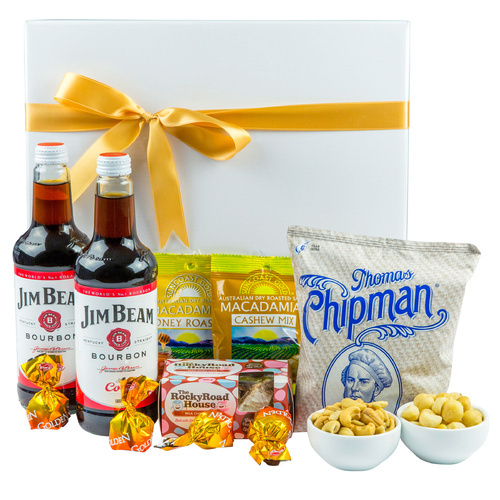 A classic Jim Beam gift box with tasty bites to enjoy. 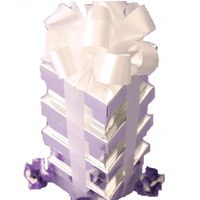 Professionally Shrink Wrapped with Attached Gift Card & Ribbon. 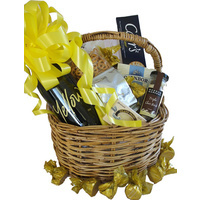 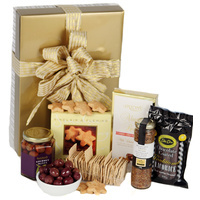 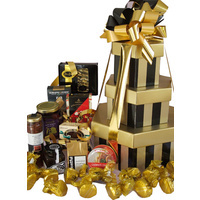 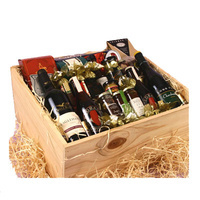 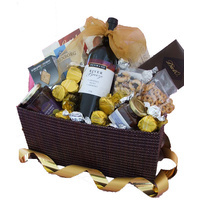 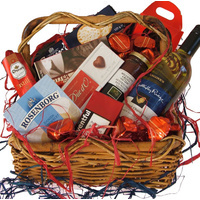 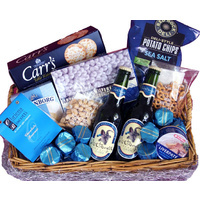 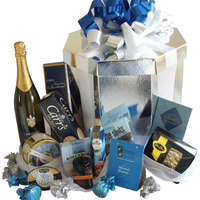 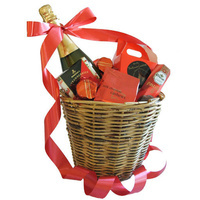 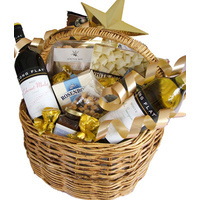 A hamper that will surely be enjoyed by those who love bourbon!